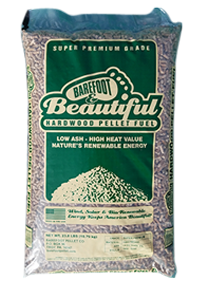 There are so many Pellets and so little time to find them all. 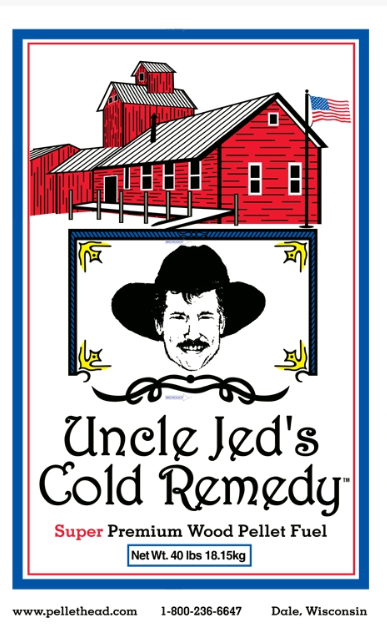 Don’t see your favorite or worst? 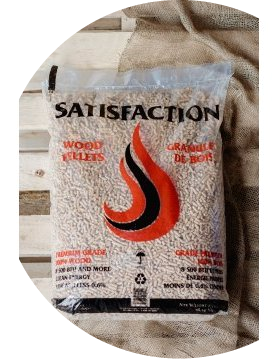 please tell me who or what I’m missing. 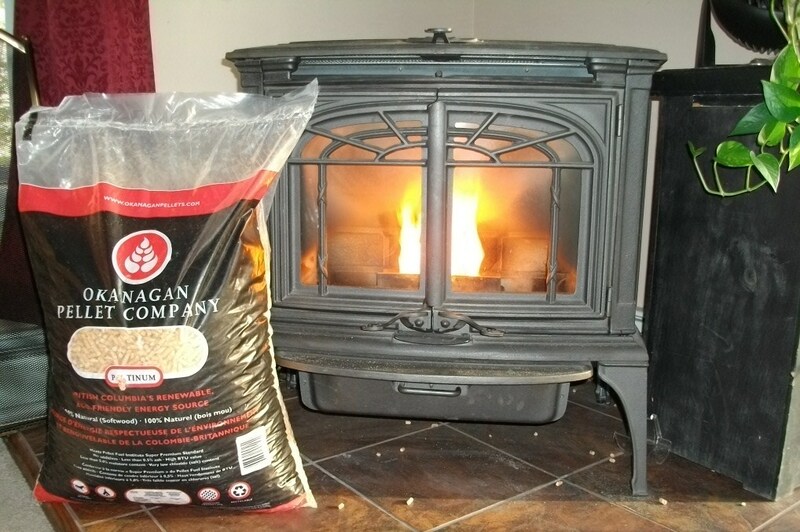 Many building owners use fossil heating fuels, such as oil or propane, for space heating. 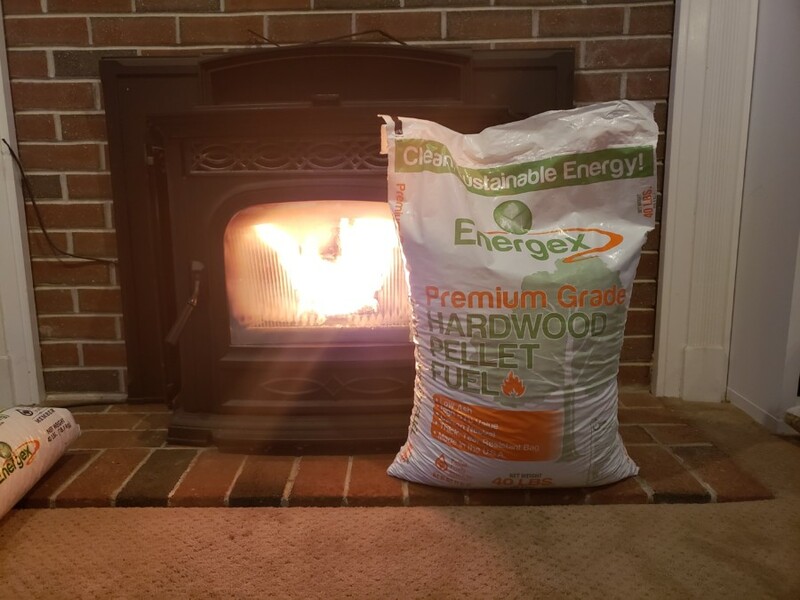 These fuels are often expensive and unstable in pricing, and are threatening the global climate and sustainability of communities. 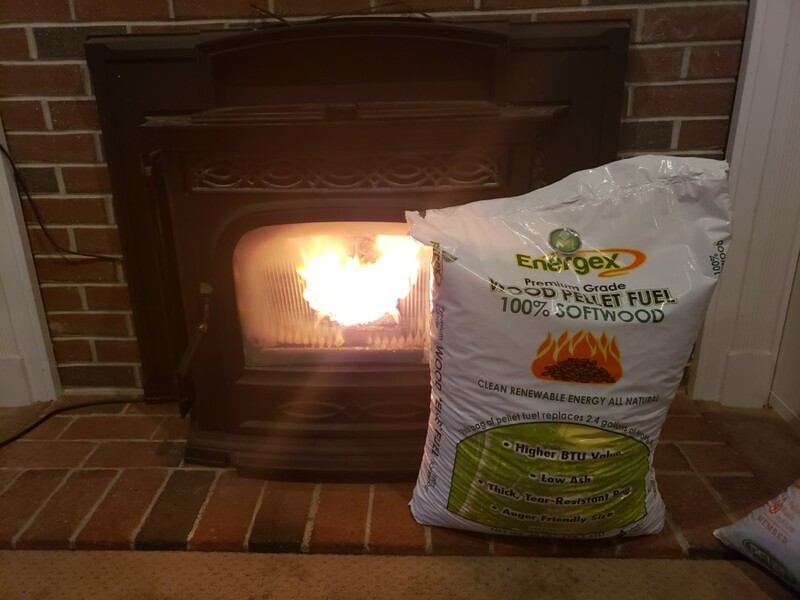 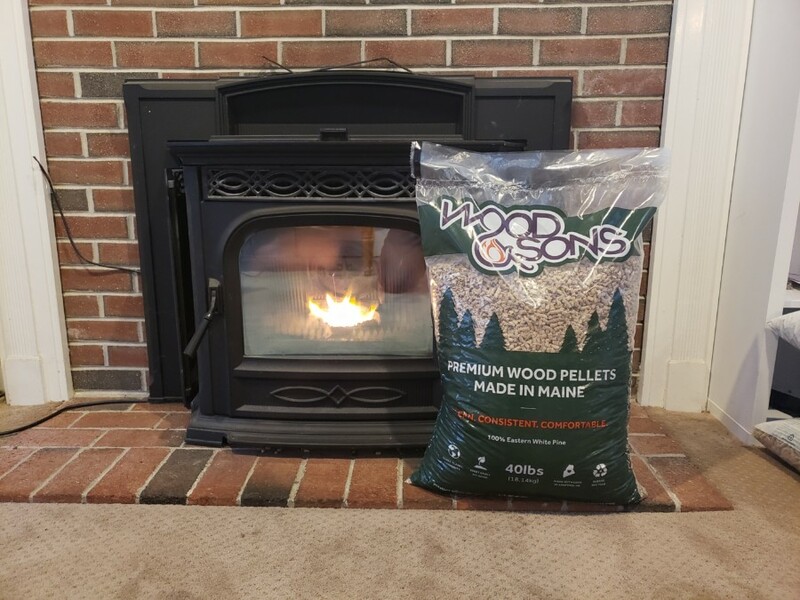 Proven alternatives to fossil heating fuels exist and are already in use across North America: Biomass fuels are a local, renewable resource for providing reliable heat. 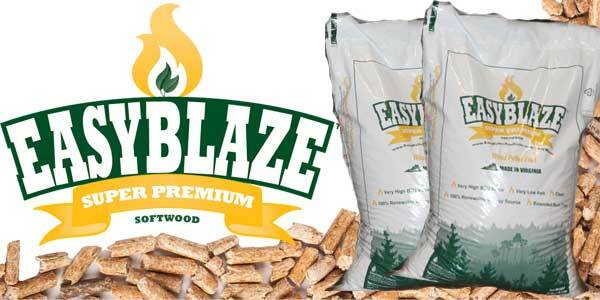 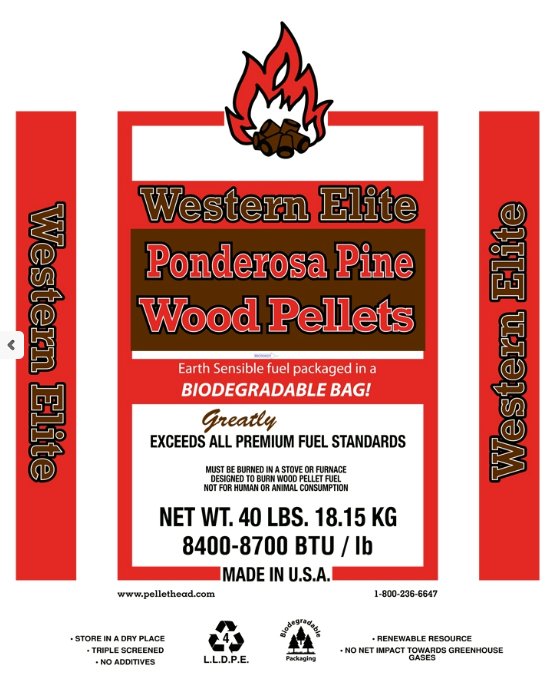 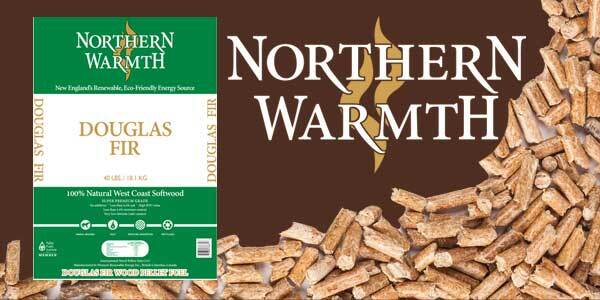 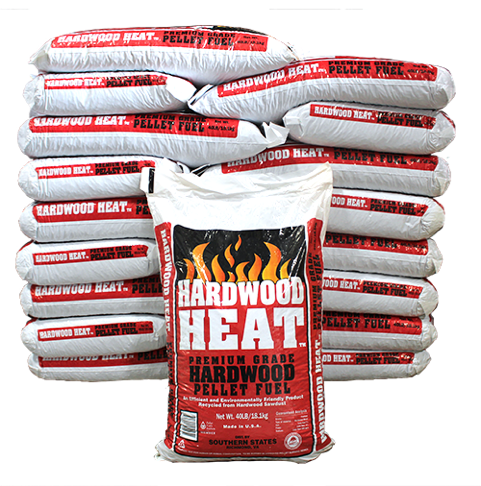 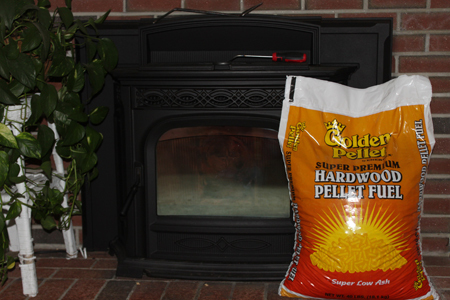 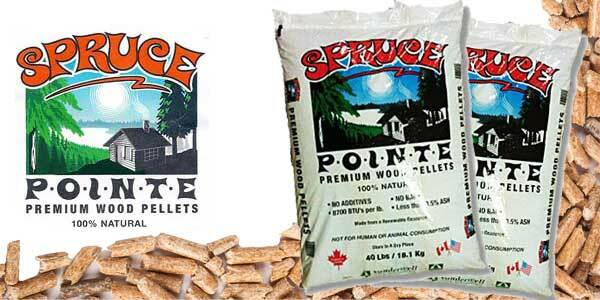 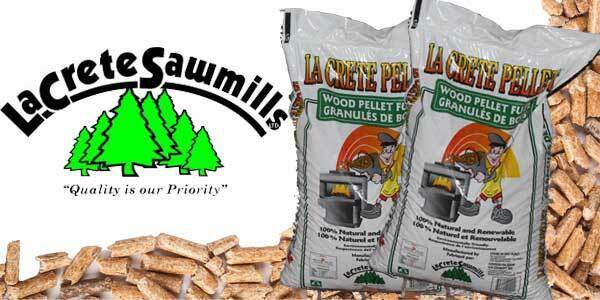 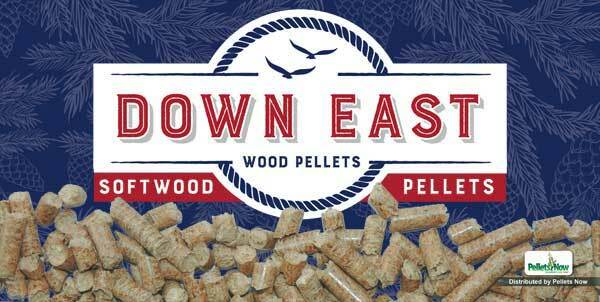 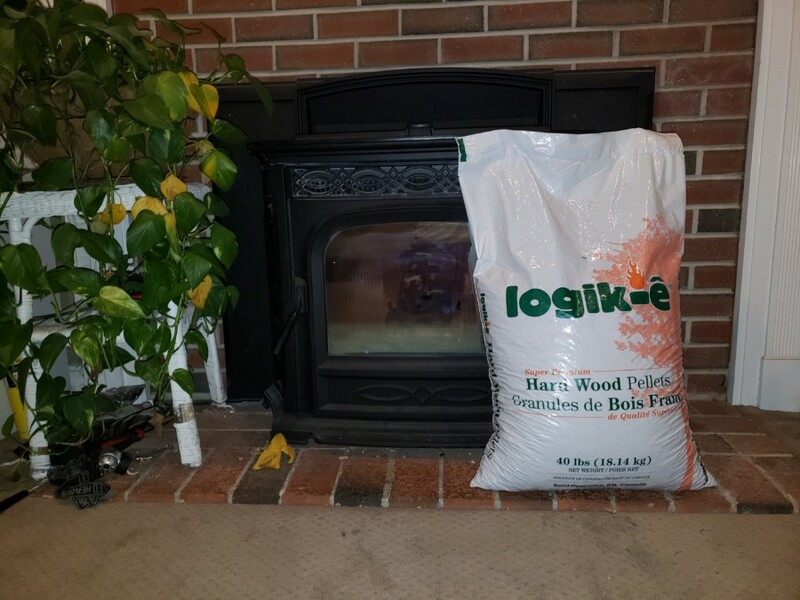 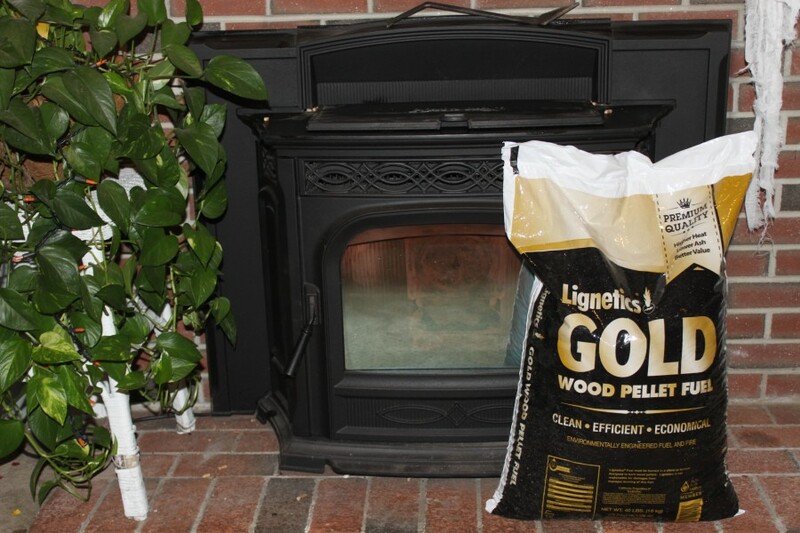 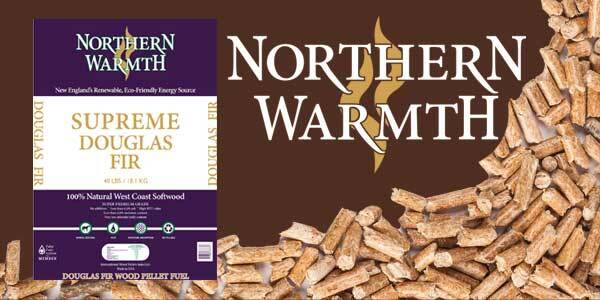 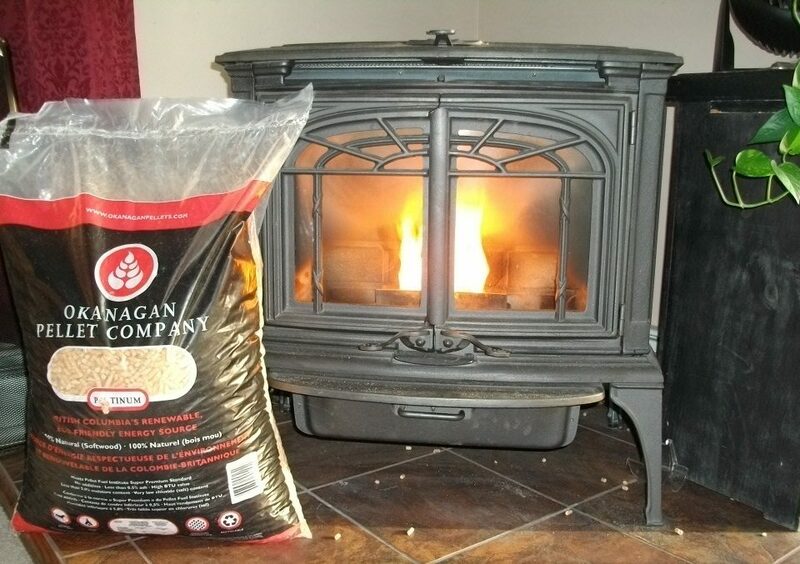 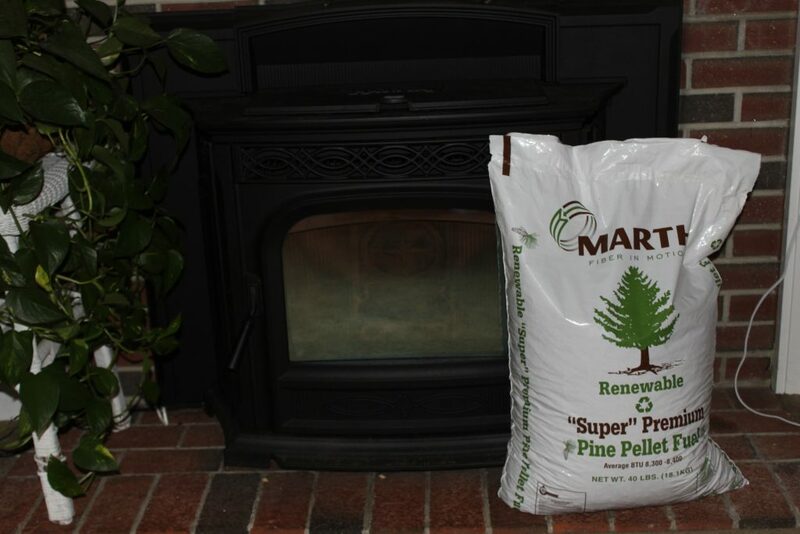 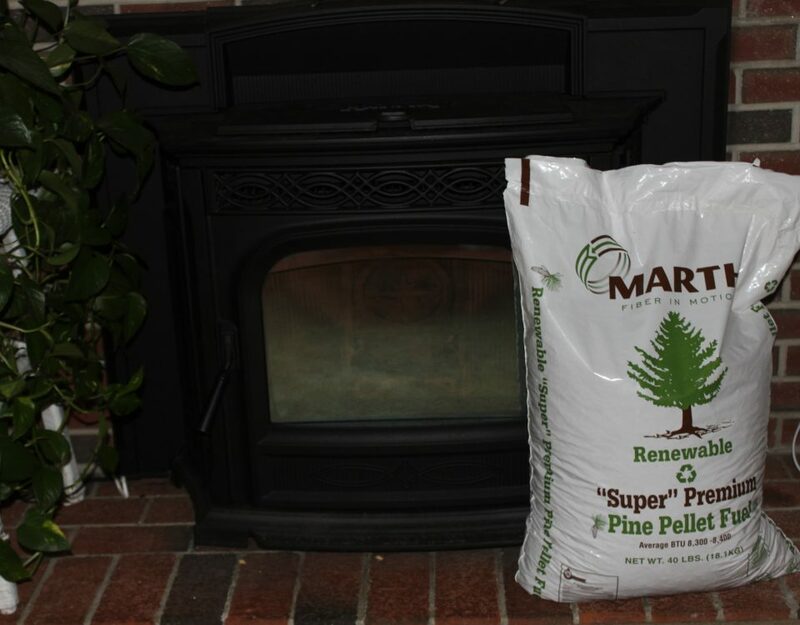 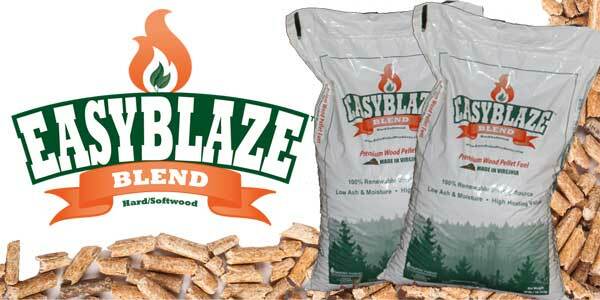 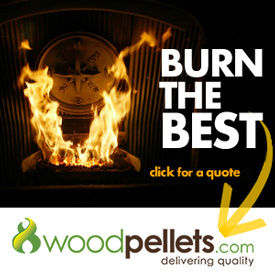 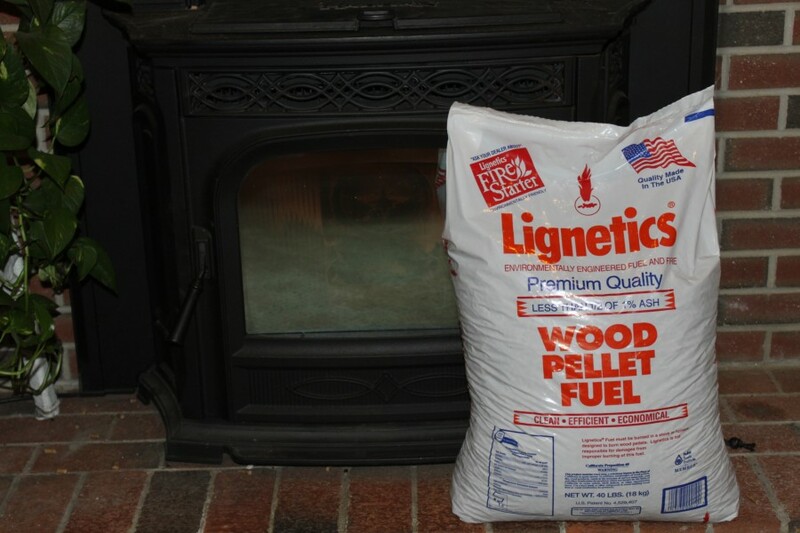 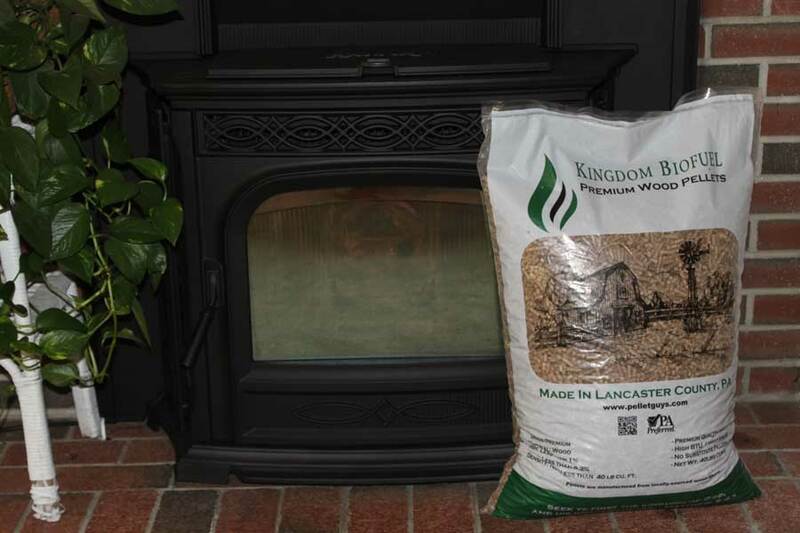 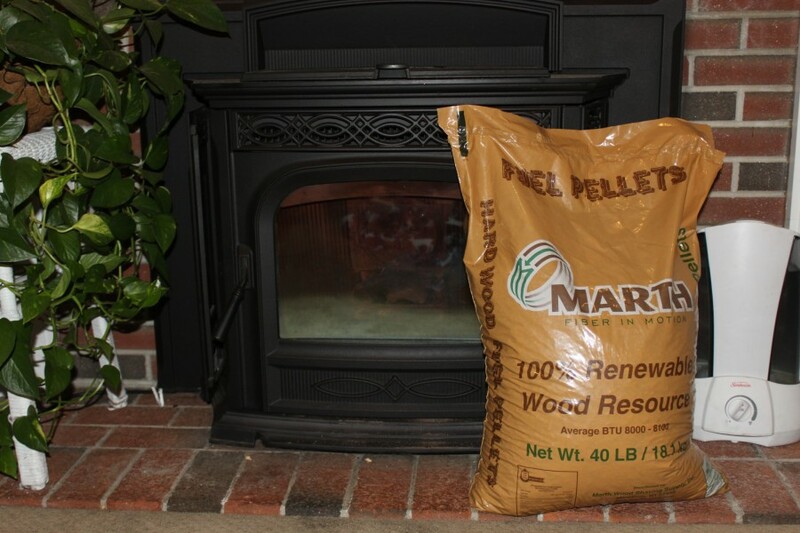 Wood pellets are a common type of biomass. 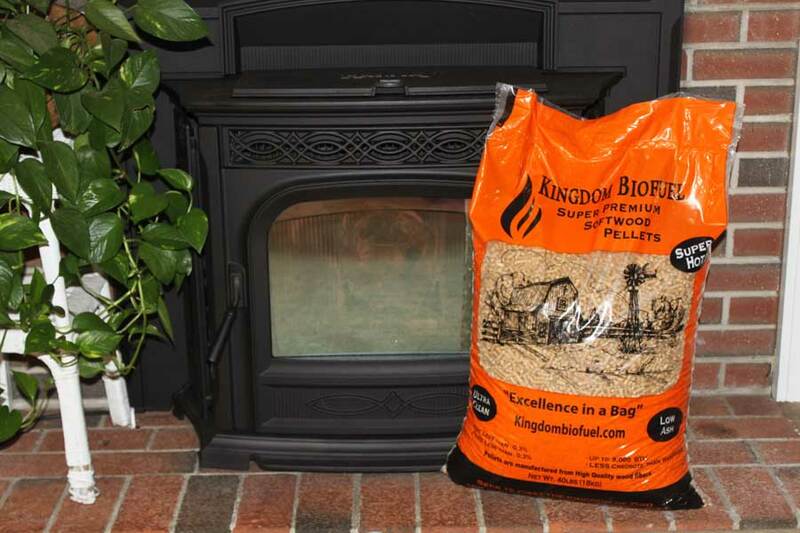 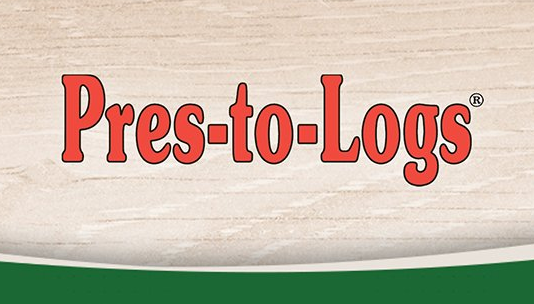 Biomass is any biological material that can be used as fuel—including grass, corn, wood, and biogas as well as other forestry and agricultural residues.